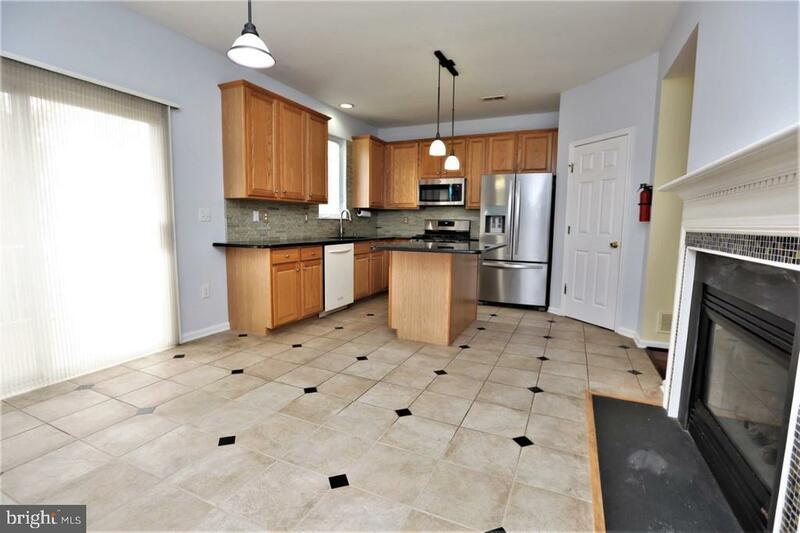 Beautiful Alexander model w/2 BRs, 2 1/2 baths & a loft, TOWN HOME available in excellent blue ribbon Montgomery school district. 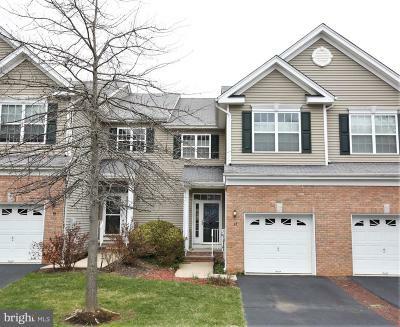 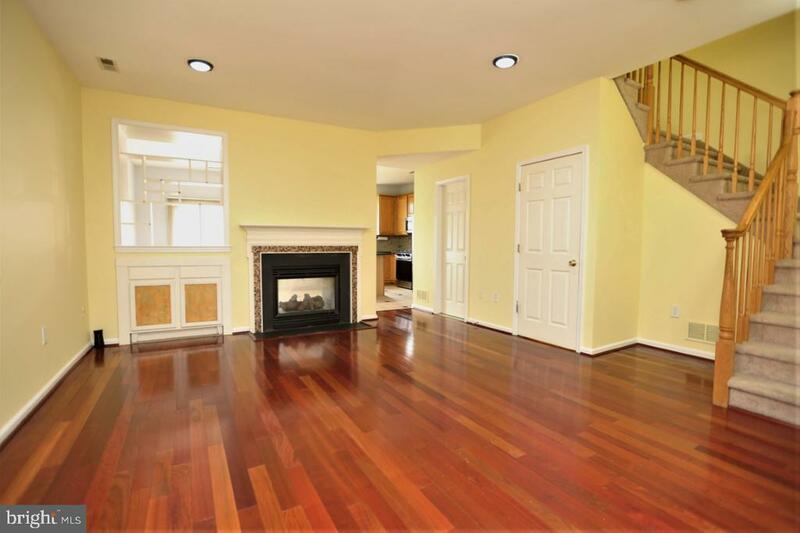 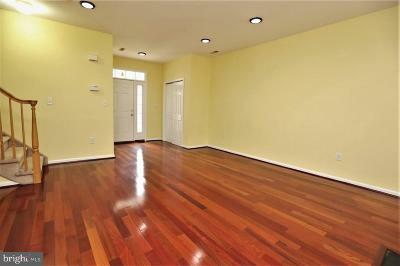 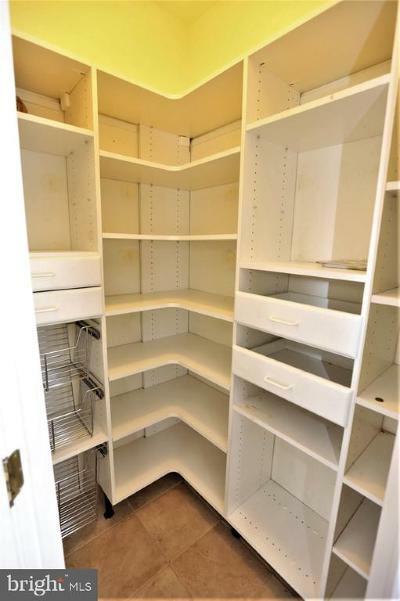 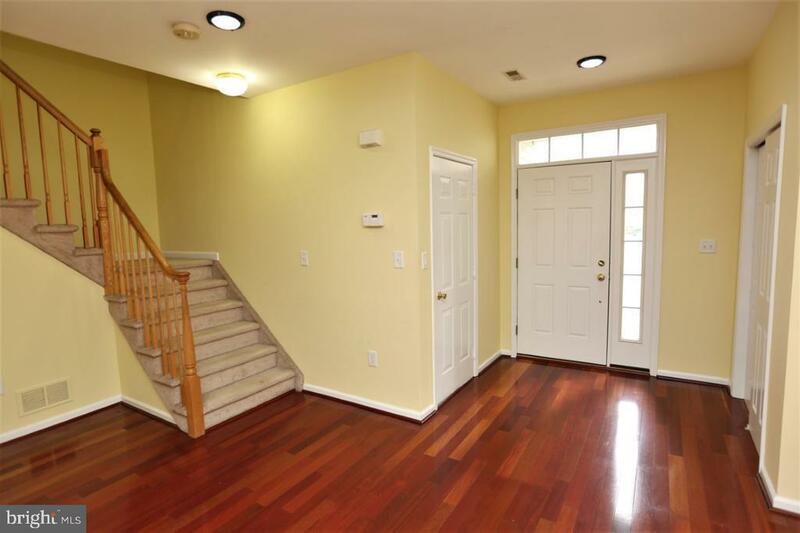 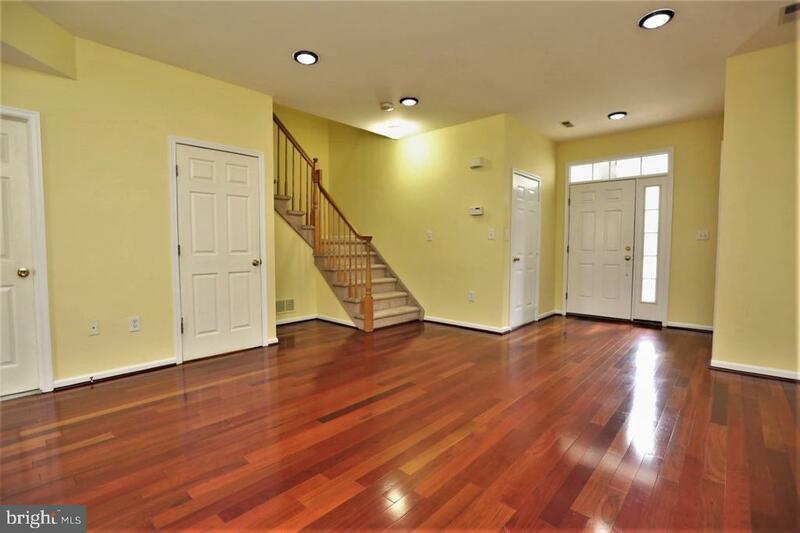 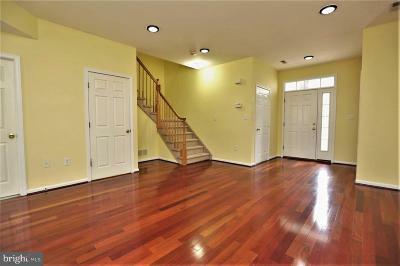 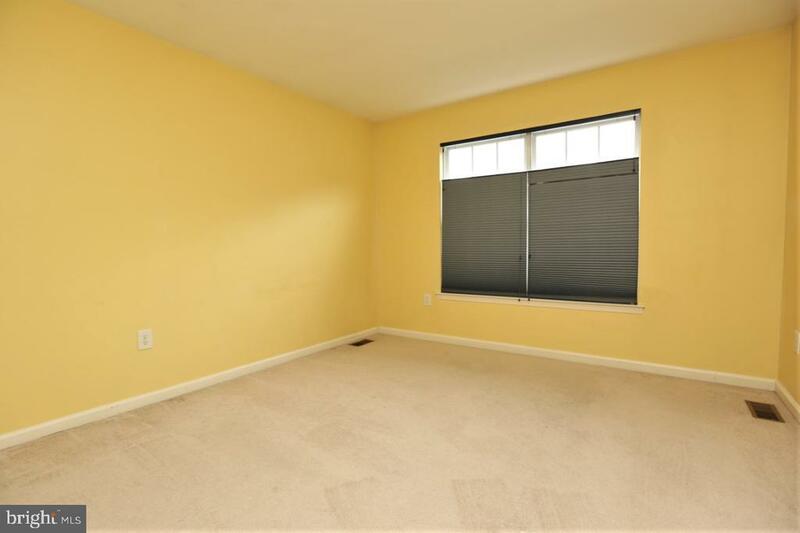 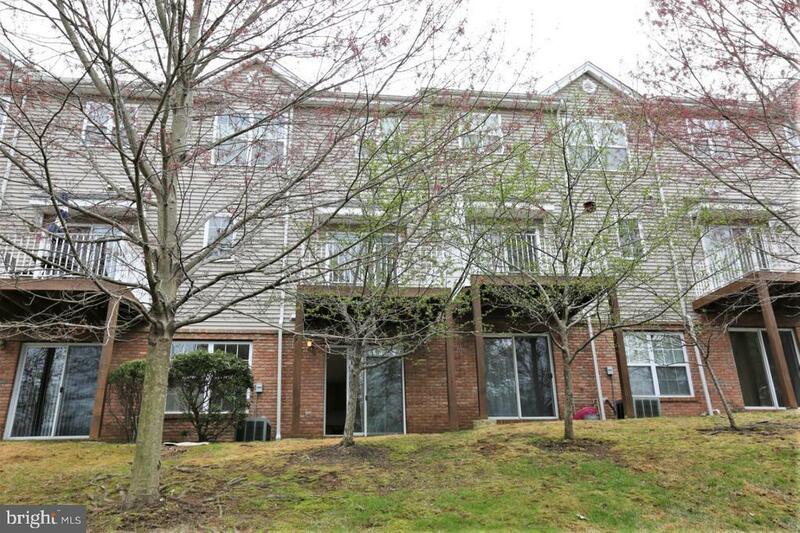 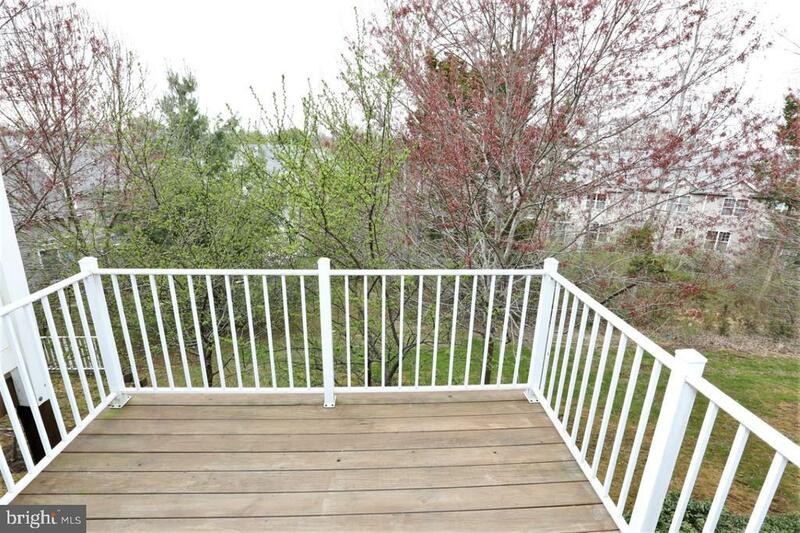 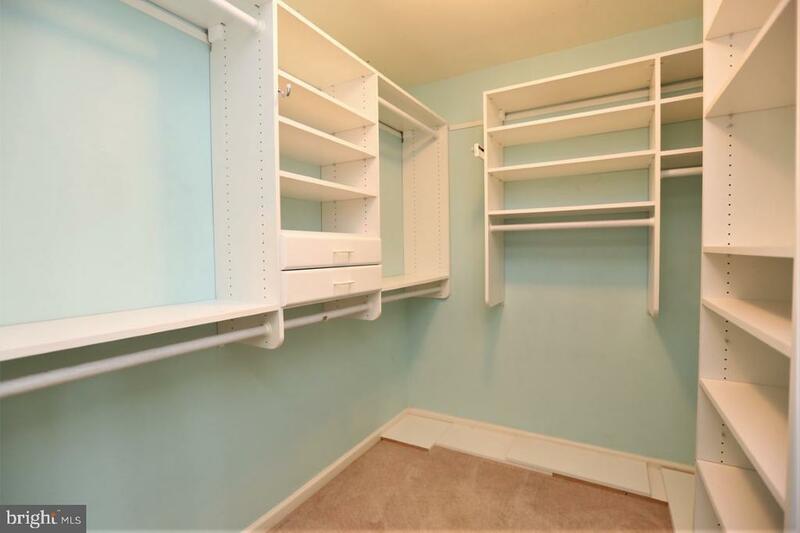 Ready to move in w/numerous upgrades incl: Hardwood flooring in living room. 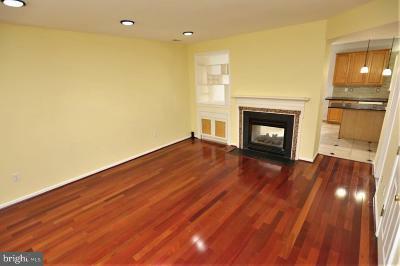 Doubled sided gas fireplace in LR/Kitchen. 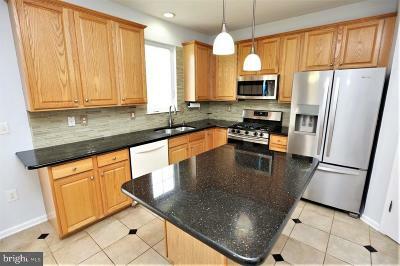 GRANITE & NEW FLOORING in KITCHEN (2015), The eat-in kitchen has a center island with granite top, walk-in pantry, GAS STOVE (2019), REFRIGERATOR (2019), NEW MICROWAVE (2019). 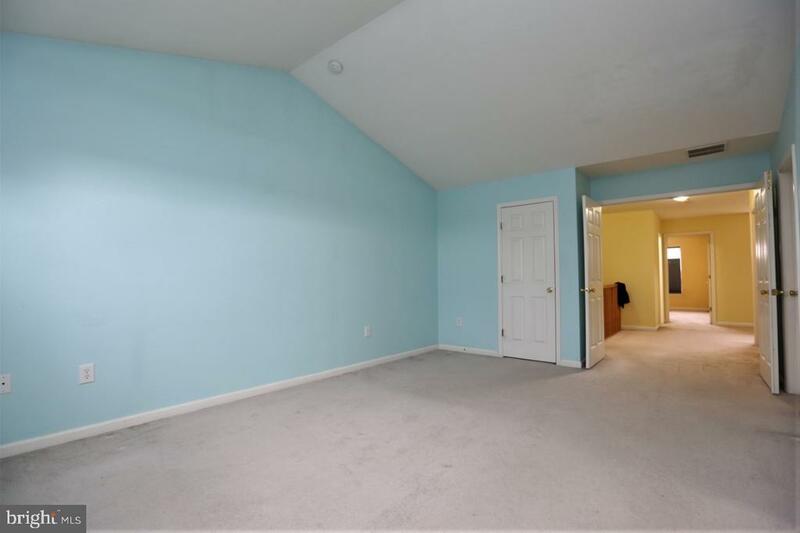 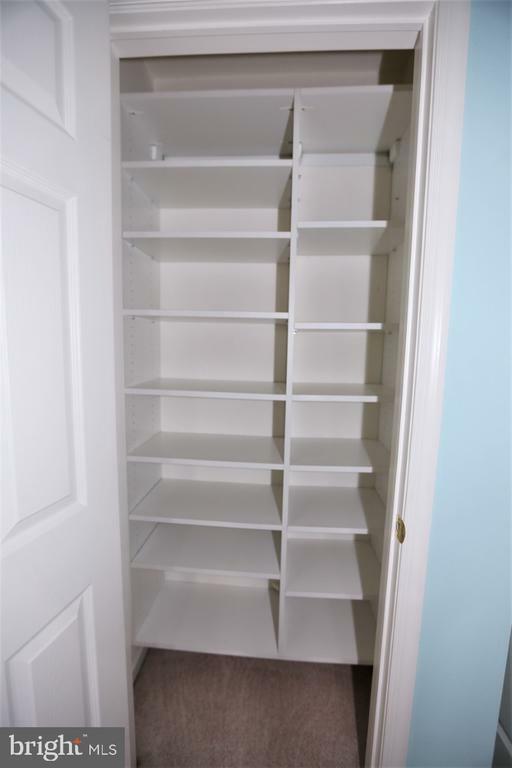 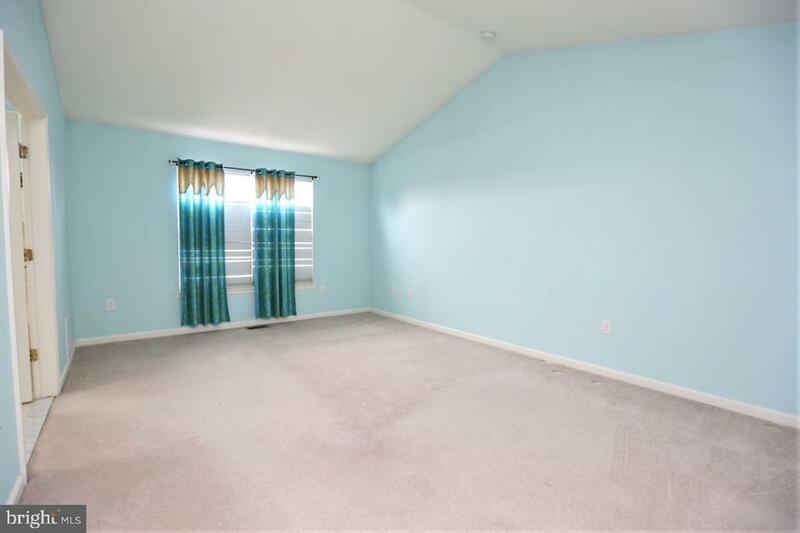 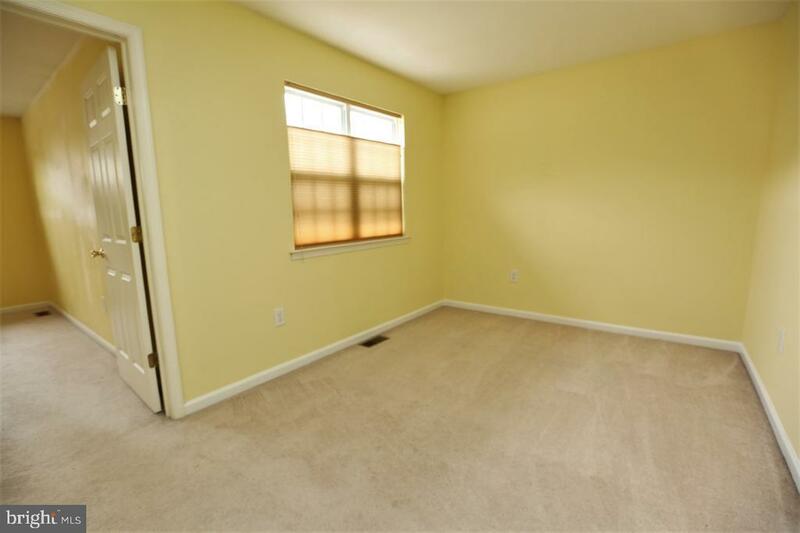 Master bedroom with its vaulted ceiling has 2 closets. 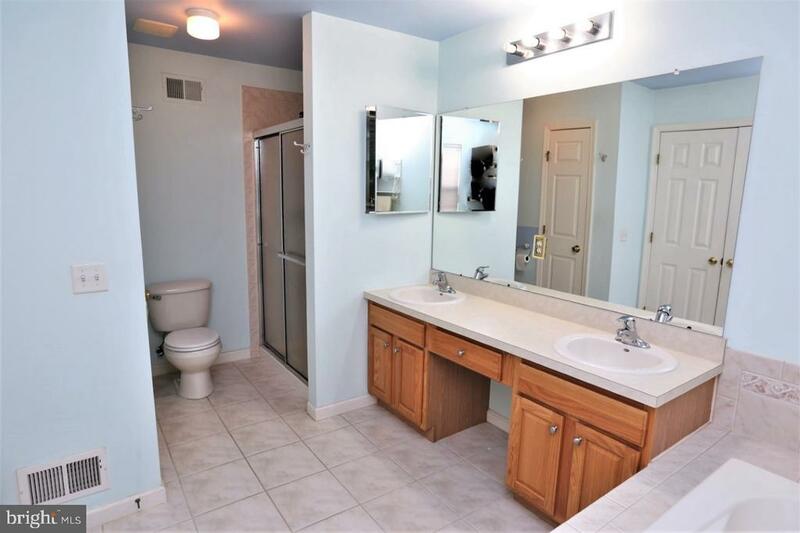 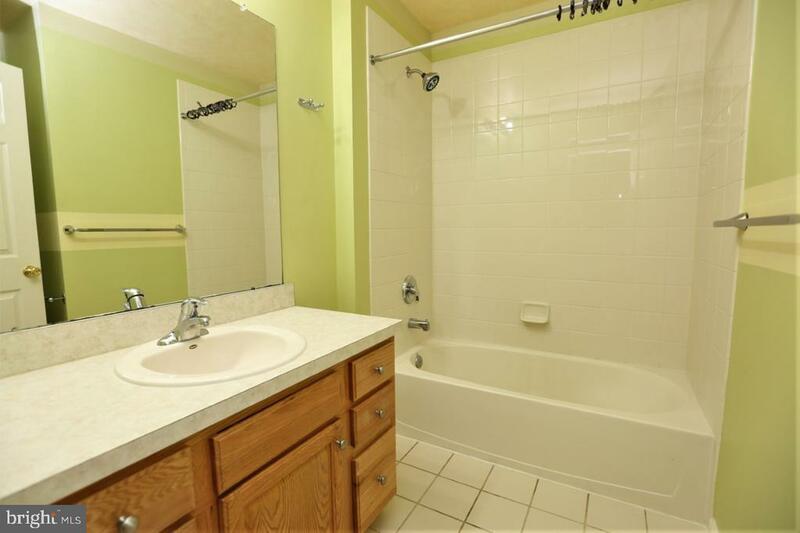 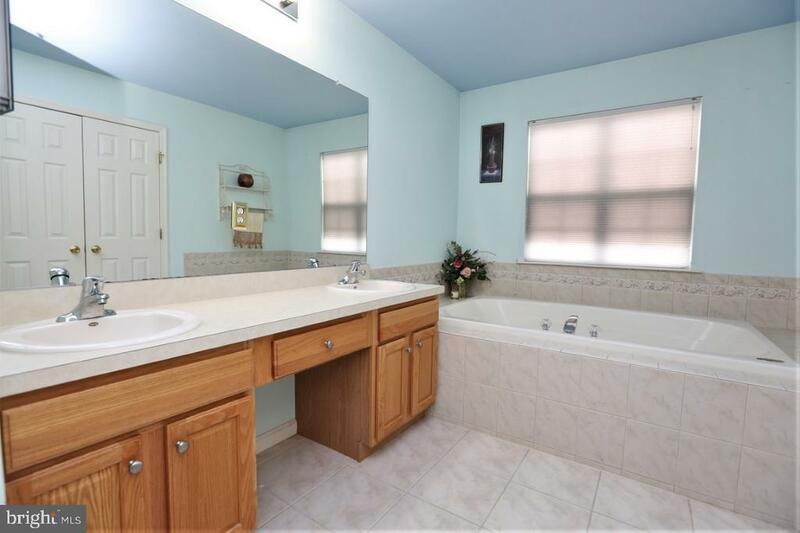 Master bathroom has a large soaking tub, separate shower stall & double vanity sinks. 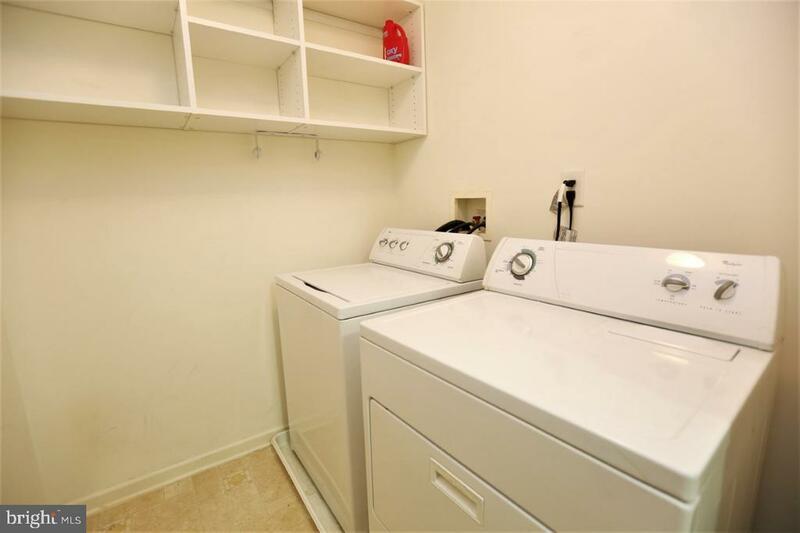 Laundry room, loft area, additional bedroom and main bathroom on 2nd floor. 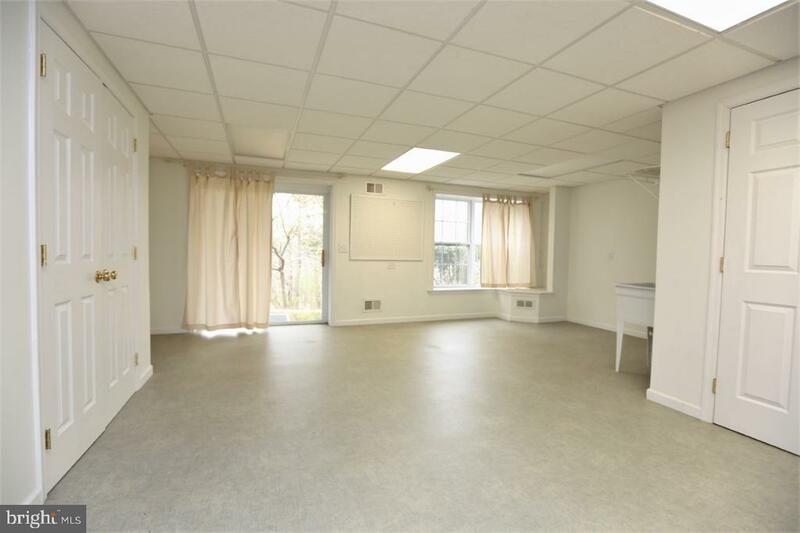 The loft area can be used as an office. 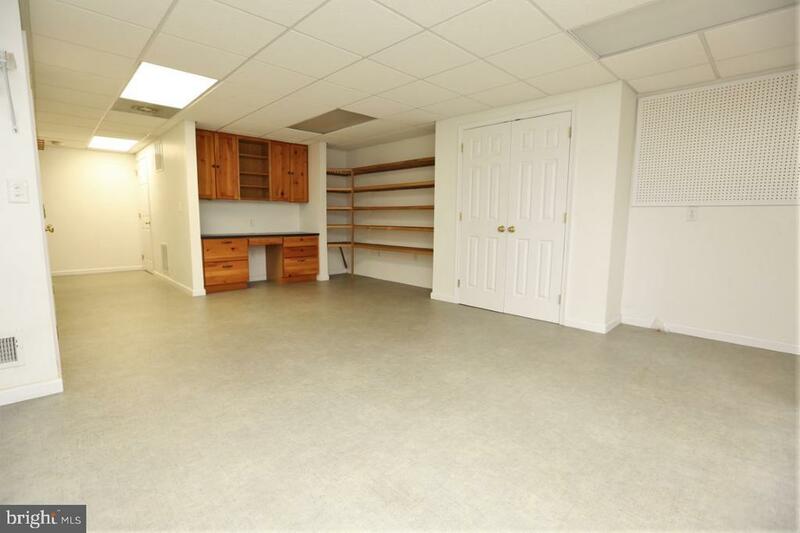 Partially completed walk out basement can be used as media or recreation room. 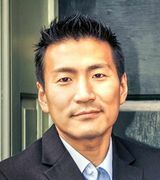 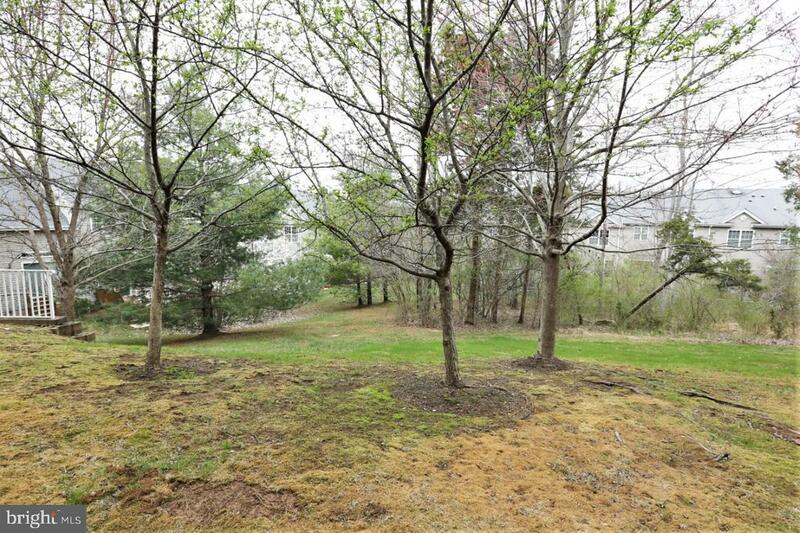 community amenities that include sports courts and tot lots, and minutes-from-Princeton location.